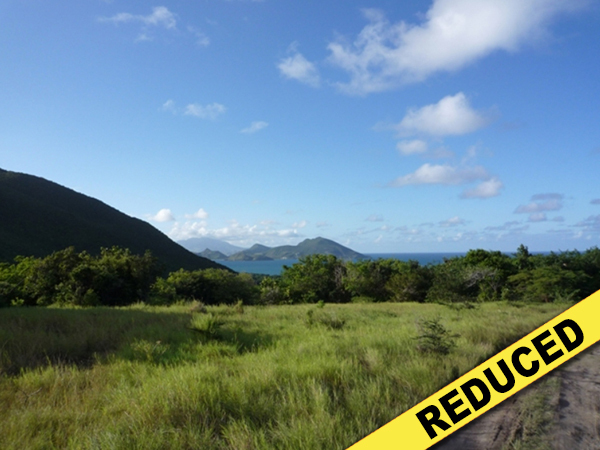 Best price for land - Could be subdivided - Great for a buyer looking for total privacy or buyer interested in building several homes/condos. 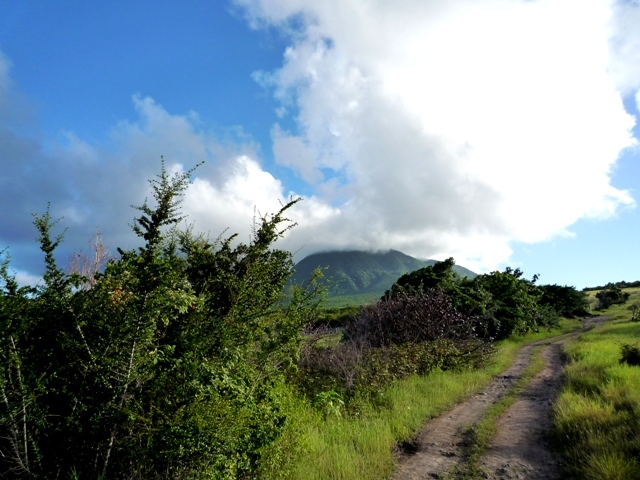 Up a long stretch of road leading to a small charming hotel called Mount Nevis, the land is located on the northern side of the island in a quiet and secluded area. 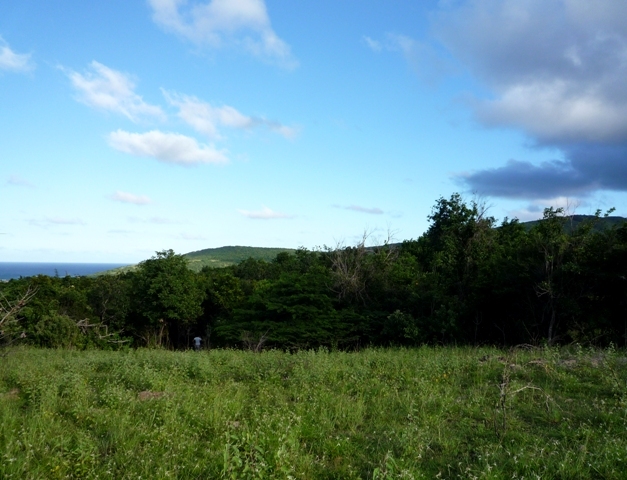 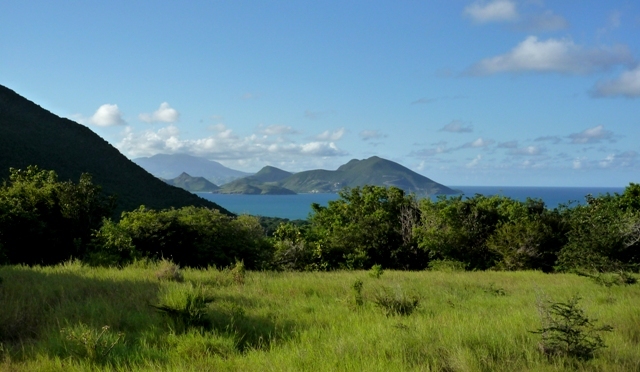 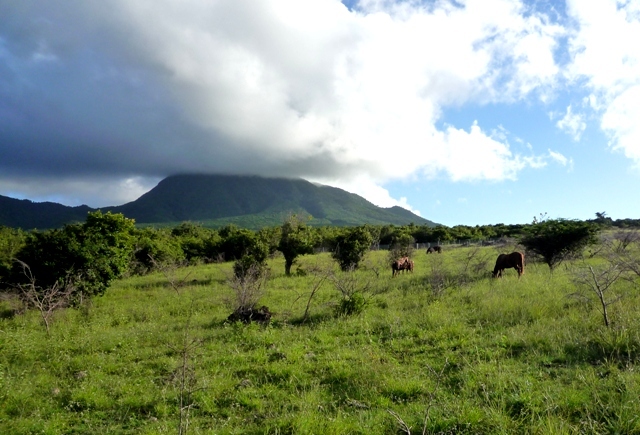 Facing the sea, with a partial view of St Kitts, a very gentle slope will provide ideal building ground to make the most of the beautiful scenery. 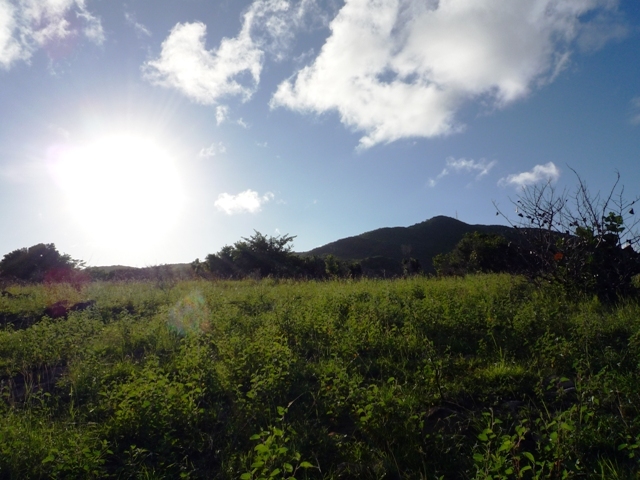 Shaw's Road is close to the nicest beaches on island and also closeby to the small Newcastle Airport.